A pony inspires a child to ride high on her father's shoulders; a sailboat stirs two others to set off to sea in a cardboard box; and an airplane invites kids to soar like a bird. In 13 stunning spreads, we see how children use the world around them as the inspiration for play. Vibrant photographs are juxtaposed with lively drawings to reveal the child's own inventive interpretation. 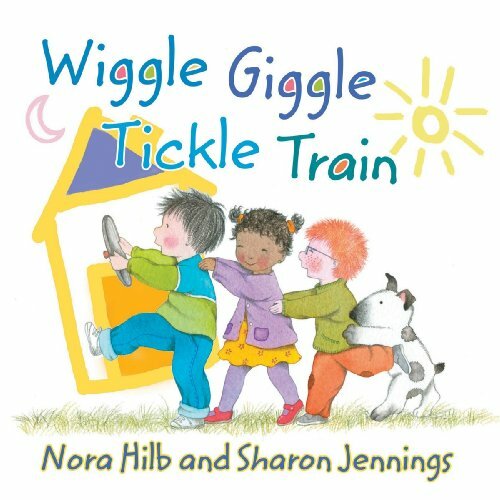 Short bursts of action-packed, rhythmic poetry encourage pre-schoolers to identify the patterning throughout the text and the sounds associated with each idea. While developing language skills, kids can join in the fun as they create their own imaginative play from what they see around them. About Marcela Cabezas Hilb (Photographer) : Marcela Cabezas Hilb is a published photographer of children's books. 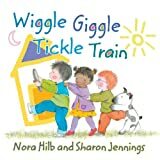 Published credits of Marcela Cabezas Hilb include Wiggle Giggle Tickle Train.